ATTN: Luang Prabang Yoga will be CLOSED for 12 days starting Saturday April 13 until Wednesday April 24. We will re-open and resume classes on Thursday April 25. Please do not enter the storage room at Utopia OR the yoga space at Sena under any circumstances. Our closure allows for local staff to enjoy one of the biggest holidays of the year as well as take some extended holiday themselves. We appreciate your understanding. Happy Laos New Year to all! We will be running on our off-peak season schedule starting Thursday April 25. Daily classes will run at Utopia as usual from 7:30am to 8:30am. However, our Sena Studio schedule will drop down to 4 nights a week. Please always check the schedule on our website before coming to class in case there are some last minute changes. In case of rain, classes at Utopia cannot take place. To view our schedule, click here. Luang Prabang Yoga will be holding a retreat at Myanmar's famed Inle Lake from June 30 to July 5. The retreat will include workshops on philosophy and alignment, in addition to daily classes, and will also have a strong community involvement component. For details, visit www.MyanmarYogaRetreats.com. Our Sena Studio space is the product of a beautiful community effort. Class at Sena will take place rain or shine as the location is covered. After class, enjoy 10% off food and beverage if you stay for dinner or drinks. See more photos of Sena at our photo gallery. Feast your eyes, your soul and all your other senses on nature at its finest in the mountains of Northern Laos. 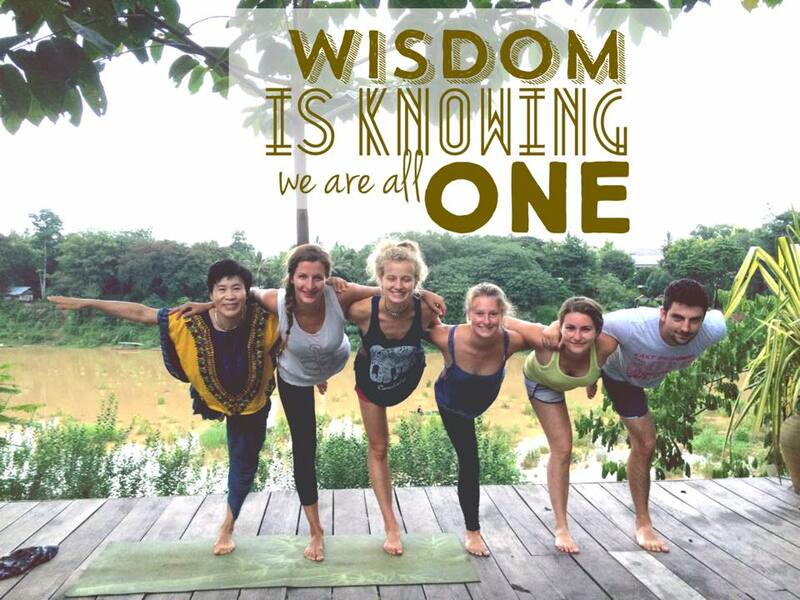 If you love yoga and you're also a nature lover, someone with a bit of an adventure spirit, join us! Our yoga shala is perched on the banks of the Nam Ou River. 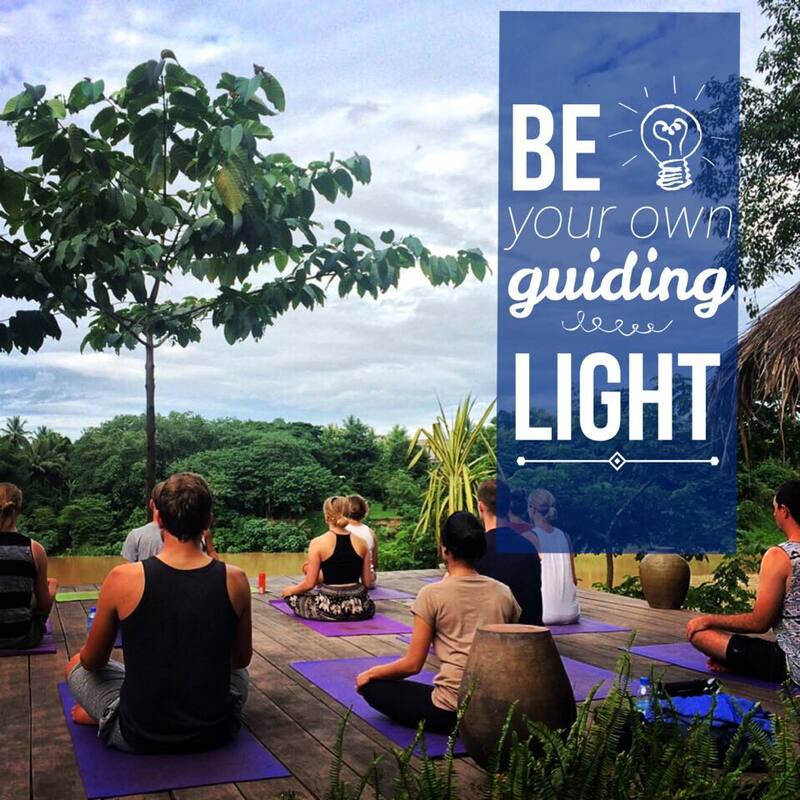 These retreats are designed as trainings for the curious student, teacher, and aspiring teacher. Motivated beginners are welcomed! Enjoy a healthy breakfast after class. Utopia's new breakfast menu now offers smoothies and great coffee. Our morning classes at Utopia take pace on an open-air deck. Therefore, it is affected by the weather. Please be advised that in case of rain, we will NOT be able to hold classes at Utopia and there will NOT be an alternative location. We thank you for your understanding. We've had reports of unauthorized persons entering the storage area where our mats are kept at Utopia. We request that students DO NOT enter that area unless there is an authorized teacher present. If you arrive early to class and a teacher is not there yet, we request that you kindly wait before grabbing a mat.